Autonomous vehicles will slowly become a mainstream form of transportation. While consumers will reap the benefits like less emission and fewer auto related fatalities, new risks will arise. Lockton, the world’s largest privately held insurance broker, says the automotive industry is looking to lessen the impact of human error behind the wheel and autonomous cars can offer a solution. 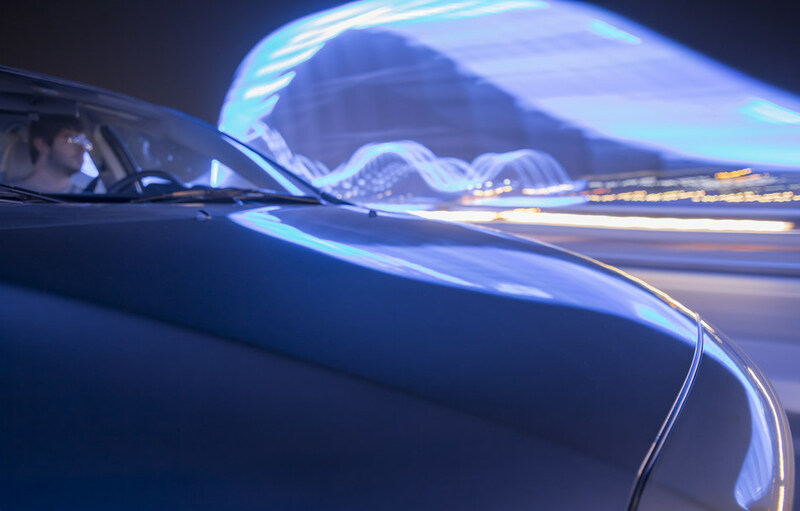 Commercial Insurance team member Kathryn Sergeant writes in our white paper, Autonomous Vehicles: Risk Management Issues and Concerns, that autonomous cars are rapidly becoming more popular and insurers are grappling with the risks. Shifts in liability exposure, cybersecurity and the impact it will have on underwriting commercial auto policies must all be taken into consideration. Both the auto and insurance industry recognize that there are different levels of autonomy amongst emerging vehicles. Most cars on the road today have little or no automation; for those that do cybersecurity can be a concern. Today’s hackers have the ability to tap into some models of vehicles through the entertainment system and take control of a vehicle. Additionally, auto manufacturers may experience expanded liability and product risks. The focus on accidents will be on what went wrong with the car itself, not driver error. If the liability shifts from the vehicle owner to the manufacturer, then there may be no need for the liability portion of a traditional commercial or personal auto policy. Insurers may turn their focus to providing more than physical damage or cyber risks in place of liability coverage.